Harley Davidson has begun shutting down its Kansas City, MO motorcycle plant as the firm shifts production to Thailand to avoid stiff EU tariffs in response to steel and aluminum tariffs imposed by the Trump administration. 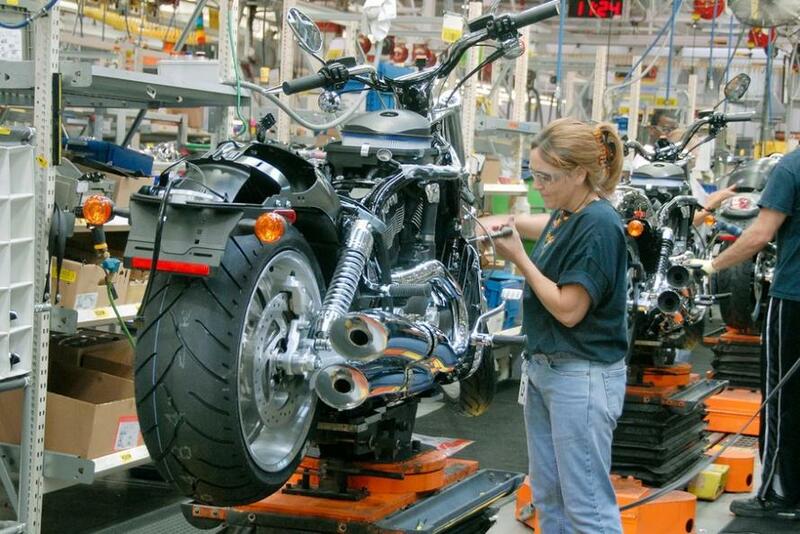 Around 180 workers will clock out for the last time at the Missouri factory which has operated for over two decades, while additional staff will remain until next year to continue making motorcycles until the facility is completely closed. 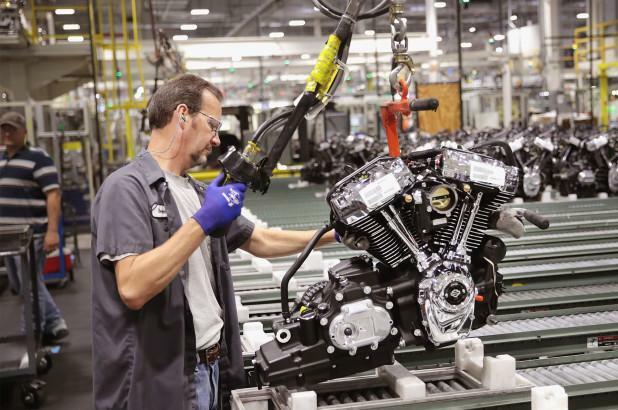 Meanwhile, the motorcycle builder will also shift the manufacture of three models currently made in Kansas City to their state-of-the art factory in Pennsylvania. In total, 800 Missouri employees will lose their jobs, while their York, PA factory will gain 450 workers. 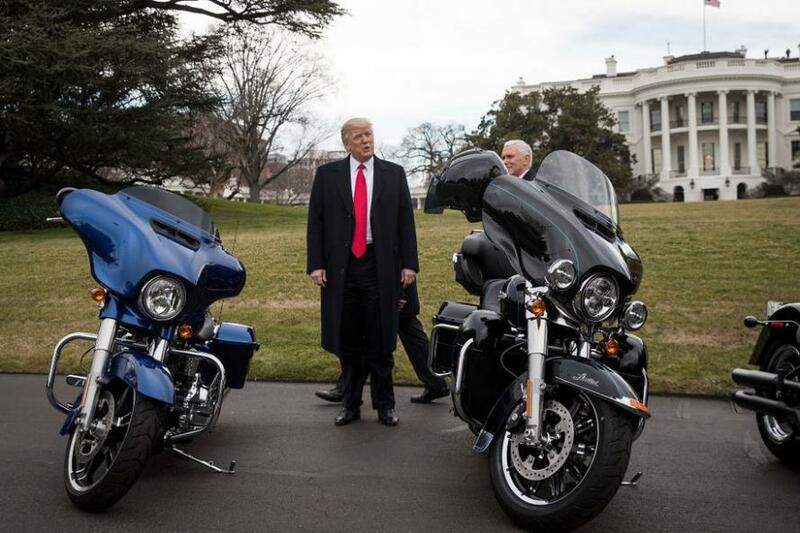 In response to Harley's move, President Trump in June called it "the beginning of the end" for the company, and blamed the motorcycle company for "waving the white flag" by using the trade war as an excuse to move production. 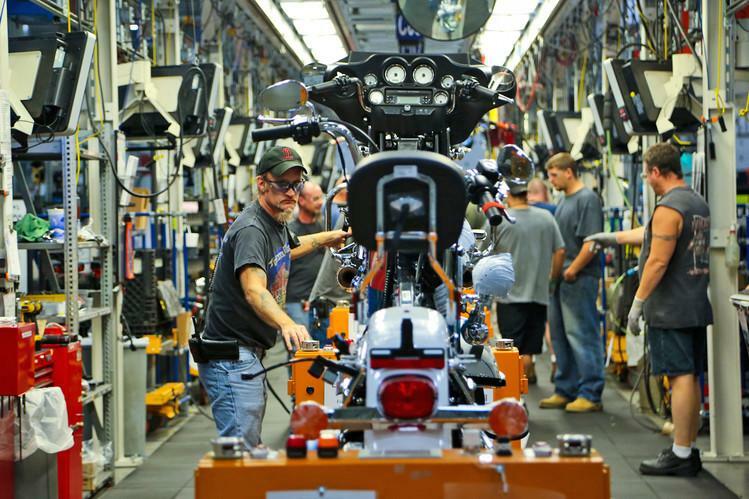 Even after Harley Davidson became the first American company "to wave the white flag" and announce, in an 8-K filing, that it planned to move some production offshore, the workers at the Harley Davidson plant in Menomonee Falls, Wisconsin stood by their president even though the Financial Times reports that "they could end up as collateral damage." What's more, several workers agreed with President Trump's assessment that the company's decision to move production is "just a Harley excuse." Asked by the FT whether they blame Trump for Harley's offshoring decision, most workers said they only blamed the EU, and that, regardless of the fallout, it wouldn't change their vote. "The president was just trying to save the US aluminum and steel industry," one said approvingly. Harley-Davidson said on Monday that it maintained a "strong commitment to US-based manufacturing," but that its facilities in India, Brazil and Thailand would increase production to avoid paying the EU tariffs that would have cost it as much as $100m. When asked whether the latest news could make him vote against Mr Trump if he runs for a second term in 2020, one worker, who gave his name only as Tod, replied: "No, I don’t think so. It’s going to take a little bit more than that. He’s doing good things. We’ll just have to see who runs on the other side, that might change my vote." 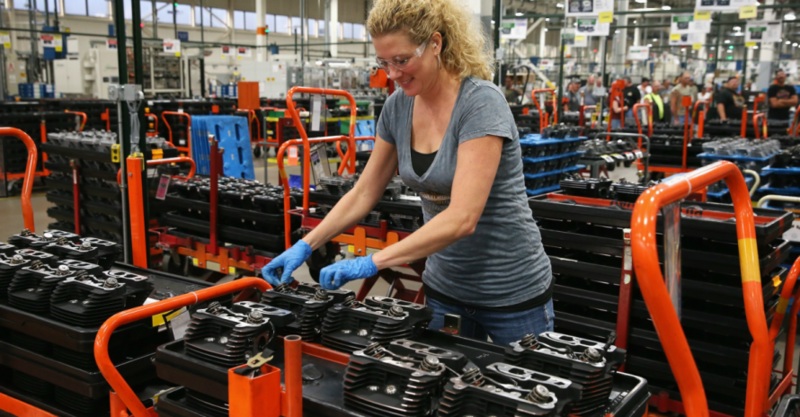 Workers at the Harley plant also expressed optimism that they would be able to find another job if they were laid off, largely because the US economy is booming. "He's making changes, trying to get the country back where it needs to be," one worker told the FT. And how he does it may matter less than the idea that he's trying to "Make America Great Again."